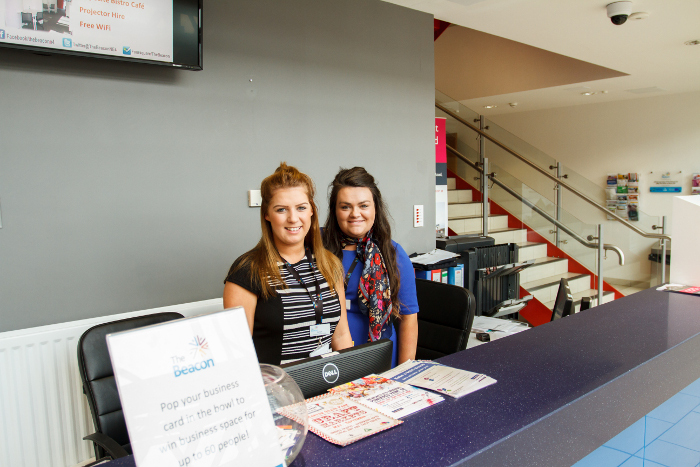 Business-orientated, and with a real understanding of your every requirement, Beacon Virtual Office Services Newcastle upon Tyne have great added services that make it easier for you to do business your way. We work with companies of many sizes and sectors through our virtual tenancy and call handling. Whether you are just starting out, or do not want formal office space, these facilities give you a recognised business address with the professional touch that can help you stand out from the crowd.